Hoops, A Tiger & Seahawks…Oh My! 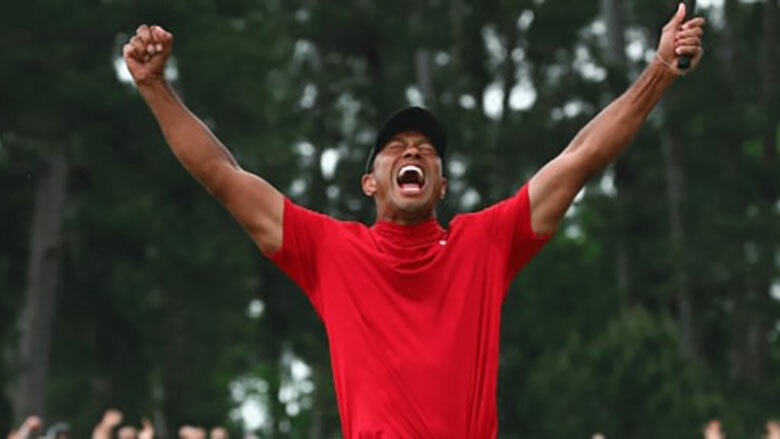 In episode 69 of Confirmation Bias the Ambassadors recap the Masters Golf Tournament and all things Tiger. They will also preview the 2019 NBA Playoffs and debate the historical relevance of recently retired Dallas Maverick Dirk Nowitzki.